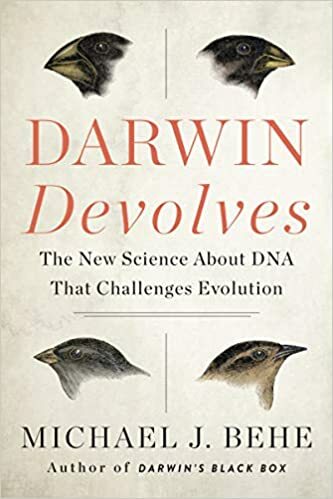 "Will Stephen Meyer’s Darwin’s Doubt be “the most despised science book” of 2013?" 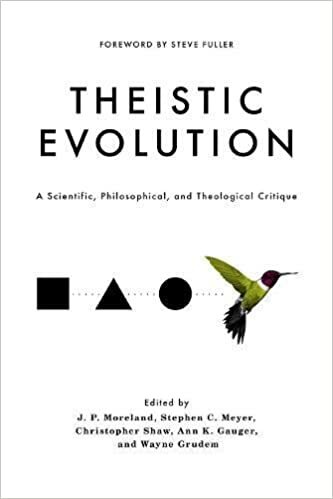 "Organisms are intelligently designed, says Meyer, who has a PhD from Cambridge University in the philosophy of science. His book is an education, demanding attentive reading but no specialized knowledge. To a large extent it uses the facts and arguments of professional biologists, some bordering on open dissent from the orthodoxy." So we see more support for IDvolution - God “breathed” the super language of DNA into the “kinds” in the creative act.